Aberdare is a town in the Cynon Valley area of Rhondda Cynon Taf, Wales, at the confluence of the Rivers Dare (Dâr) and Cynon. The population at the 2001 census was 31,705 (ranked 13th largest in Wales). Aberdare is 4 miles (6 km) south-west of Merthyr Tydfil, 20 miles (32 km) north-west of Cardiff and 22 miles (35 km) east-north-east of Swansea. During the 19th century it became a thriving industrial settlement, which was also notable for the vitality of its cultural life and as an important publishing centre. 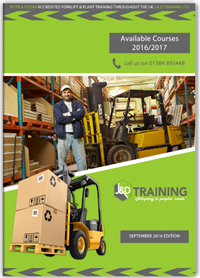 Forklift & Plant Training J & D Training Ltd Forklift & Plant Training The UK's Leading Forklift & Plant Training Provider Rated 5 / 5 based on 300 reviews. 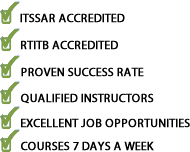 | Review Me I would recommend J&D Training very good courses and the staff are very helpful. If you are not sure just ask and it will be explained to you at your pace. 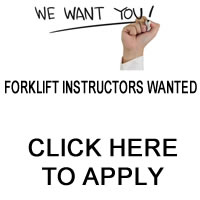 Very helpful and friendly. Please enter your details and we will call you back as soon as possible.